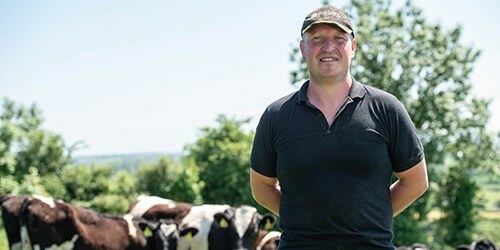 Adrian O’Driscoll has a real focus on maximising the amount of milk solids produced from grazed grass, while also ensuring he meets the nutritional requirements of his herd while grazing. 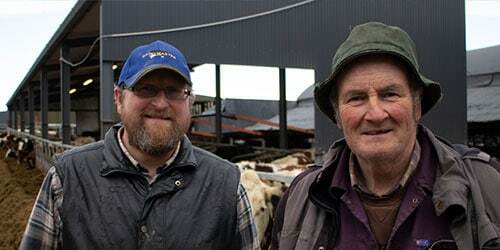 Adrian runs a herd of 70 cows near Drinagh in County Cork, which is block spring calving. This year he started calving in late January and had 55 cows calved in the first three weeks, with those cows averaging 30 litres at 4.16% fat and 3.48% protein after three weeks. 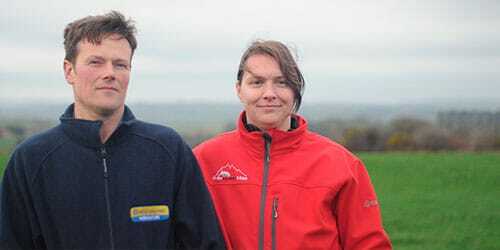 He aims for a 16 week breeding period each year, with the majority calving within 12 weeks, and this year 90 per cent will calve within an eight week block, so he is pretty comfortable with cow fertility performance. 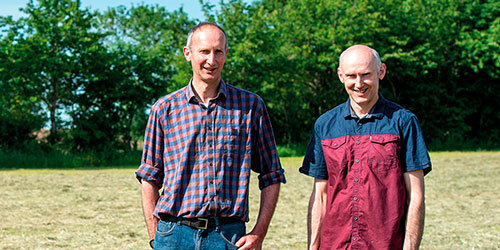 In 2015, Adrian’s herd achieved milk quality of 4.20% fat and 3.6% protein, with cows peaking at 32.5 litres/day – more than 500kg of milk solids a year, with an expectation of higher yields this year based on performance so far. Dry cows are fed a ration comprising grass silage, straw and minerals, with any cows that look a bit thin getting 1kg/head/day of a dry cow ration. Whilst they are housed before turn-out, early lactation milking cows are fed a TMR comprising 73 DMD grass silage, 12kg of fodder beet, 2kg of a rolled barley/maize meal mix, along with 6kg of an 18 per cent crude protein nut through the parlour, which Adrian buys from Drinagh Co-op. When cows go out to grass, usually in early March, Adrian continues to supplement them with 4-5kg/day of a nut through the parlour once they are grazing full time, although this reduces to a 14 per cent crude protein nut. One issue that Adrian has seen when grazing in the past is variable milk fat and protein levels, as well as loose dung, particularly when he gets to the second round of grazing and grass is lush and leafy.